Food processing is the conversion of raw bulk ingredients (agricultural products) into food for human consumption, or the transformation of one form of food into another form. What comes to mind when you think of processed foods? You’re right if you think of items such as snack chips, cookies, and soft drinks. But you might be surprised to learn that most foods we eat are processed. Processing food definition = Food processing is any deliberate change in a food that occurs before it’s available for human consumption. It can be as simple as drying or freezing food to preserve nutrients and freshness, or as complex as formulating a frozen meal with the right balance of ingredients and nutrients. Primary processing is the conversion of raw materials to food commodities. Milling is an example of primary processing. Secondary processing is the conversion of ingredients into edible products – this involves combining foods in a particular way to change properties. Baking bread is an example of secondary processing. Tertiary food processing is the production of prepared convenience foods, such as canned soup, or frozen dinners. The food processing industry is a large segment of the overall food industry and has been growing fast in recent years. The growth of the food processing industry is supported by the availability of a large raw material base. These raw bulk materials like grain, sugar, flour, wheat, corn, dairy products, spices, and starch are stored in bulk quantities and then divided into smaller batches to be incorporated into the production process. Food processing made for human consumption has a plenitude of regulations, as well as, strict requirements with regards to reconciliation and accountability. Important issues associated with the food processing industry are food safety, cross contamination, hygiene, and dust explosivity. A wide range of process instruments and processing equipment are used in the food processing industry. 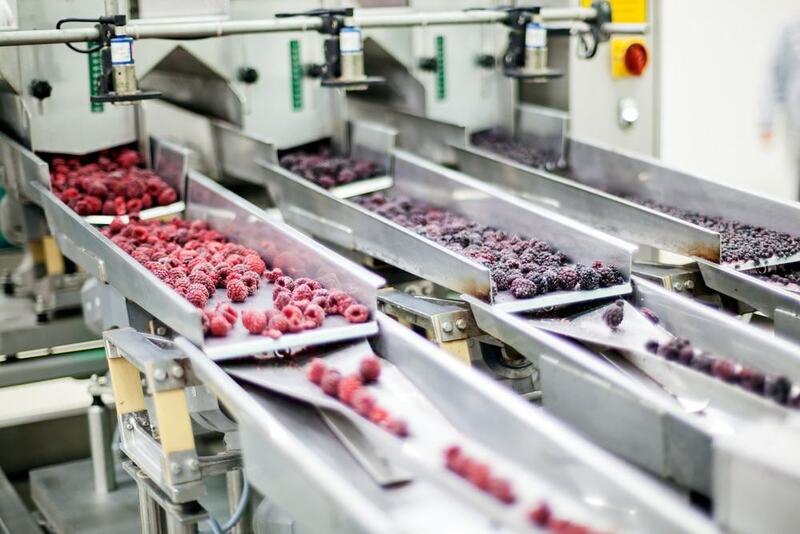 From the impact of advanced process automation and artificial intelligence to the growing demand for organics, the food processing industry is undergoing a period of fundamental change. Food processing companies are companies that manufacture, package or store food for human consumption. Food processing companies sell their products through a grocer or wholesaler to households, restaurants or institutional food services. Food processing companies are responsible for making sure their products are safe for consumption. Companies active in the food processing industry mainly process dairy products, preserved fruits and vegetables, grain mill products, pet foods, bakery products, confectionary products, fats and oils, and more. These operations are controlled to maintain consistent product quality, safeguard staff health, food safety standards and to avoid problems that may stop the production line running, which would result in ‘down time’. A wide range of machinery, equipment, and instrumentation is used in the food processing industry. In the food industry, food must be processed and packaged hygienically, attractively and efficiently. Every project is based on the technological, technical and financial wishes of the client. Generally, equipment used in food processing applications serves one of the following purposes: measurement, transportation, storage, processing, or thermal treatment. Measurement devices include scales and weighing systems, level monitoring systems, moisture measurement systems, flow meters, thermometers, particle analyzers other precision process control components. These instruments are used to analyze machines and ingredients, and to allow manufacturers to perform and duplicate processing procedures without any complications. They are also used to monitor existing systems and machinery, whether to log data during product testing or to quantify typical performance statistics. Measurement devices are particularly important during food manufacture, as minor changes can lead to drastic changes in the finished product. 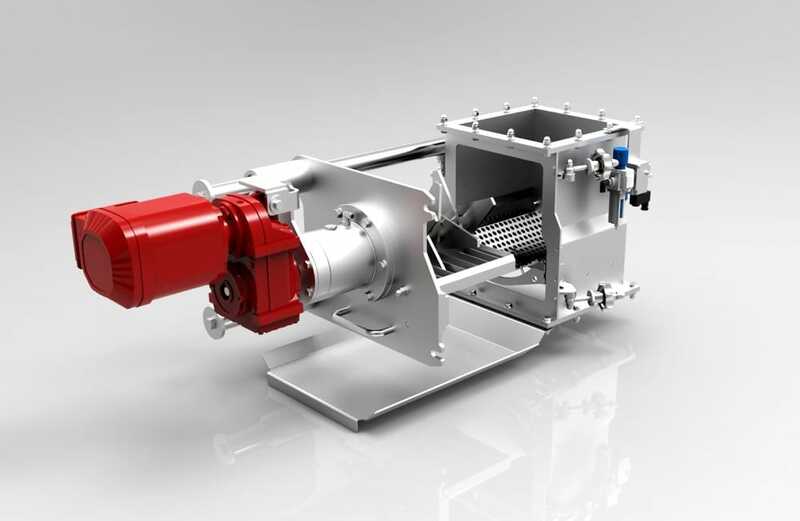 Examples of manufacturers and engineers of food processing equipment are: ACS Valves, AZO, BEUMER Group, BinMaster Level Controls, Coperion K-Tron, Dec Group, Dinnissen Process Technology, Eastern Instruments, ENVEA – SWR engineering Messtechnik GmbH, Flexicon Corporation, General Kinematics, Great Western Manufacturing, Hense Wägetechnik GmbH, IEP Technologies, Jenike & Johanson, Klinkenberg Zaanstad BV, MAGNATTACK™ Global, MIX srl, MoistTech Corp, Progressive Products, Inc,, Gericke RotaVal, REMBE®, Rotolok Group, SPEC Engineering, Stedman Machine Company, SAMSON Materials Handling, Schenck Process Group, Spiroflow Ltd, VAC-U-MAX, Vortex Global, WAMGROUP S.p.A.
Used food processing equipment can be a valuable cost and time-saving alternative. Used equipment is offered at a fraction of the cost of new equipment and is normally shipped immediately. Multiple pieces of equipment, even an entire process line, can be obtained from a single source. This can reduce start-up and troubleshooting efforts, as well as shipping costs. While many pitfalls exist for the used process equipment buyer, the advantages can be worthwhile. What was the equipment used for? What is the equipment made of? Processing equipment that may be in contact with food should be made of corrosion-resistant, non-toxic, odorless, nonabsorbent and easy-to-clean materials and should comply with the national mandatory standards. Can you take the equipment apart relatively easily? All food processing equipment should be able to be fully broken down for cleaning purposes. In the absence of taking the equipment apart, all equipment in use should be accessible to cleaning, sanitation, maintenance, and routine inspection without having to deconstruct it. In an economy with rising production costs, new and more regulations and changing safety standards, food processors are having an even tougher time remaining profitable. By focusing on controlling and monitoring costs related to food processing and storage, food manufacturing and processing companies can make measurable improvements in their business. Food processing software provides the functionality and value needed to improve its operational efficiency. The food manufacturing industry is driven by the response to both customer and consumer trends and needs. The food processing industry is a large segment of the overall food industry, from farming and food production, packaging and distribution, to retail and catering. It is challenging to find a source that covers all aspects of food processing and food manufacturing. From product supervisors to plant and project engineers, they all need to keep up to date with the latest food processing news. Having access to news on breakthrough technologies in food processing, food processing innovations, general food industry news and events is crucial for any food industry professional. Again and again consumers are confronted with scandals in the foodstuff industry. The latest case is the Fipronil egg scandal in the laying hen farming in the Netherlands and in Lower Saxony (Germany). What actually do foodstuff producers and marketers do to avoid such cases? JONESBORO, AR – Nestlé USA is part of Nestlé S.A. in Vevey, Switzerland, which is the world‘s largest food company with a focus on nutrition, health and wellness. The Nestlé Prepared Foods Company located in Jonesboro, Arkansas produces the Lean Cuisine and Stouffer‘s line of frozen foods. 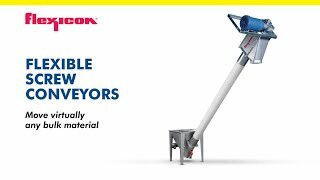 HANOVER, MA – An international manufacturer of flour and dried, mixed food ingredients initially began their search for a solution to reduce the particle size of and mix their product only to discover, during the research phase, that another machine existed capable of 100% infestation kill rate which could fit into a larger system.